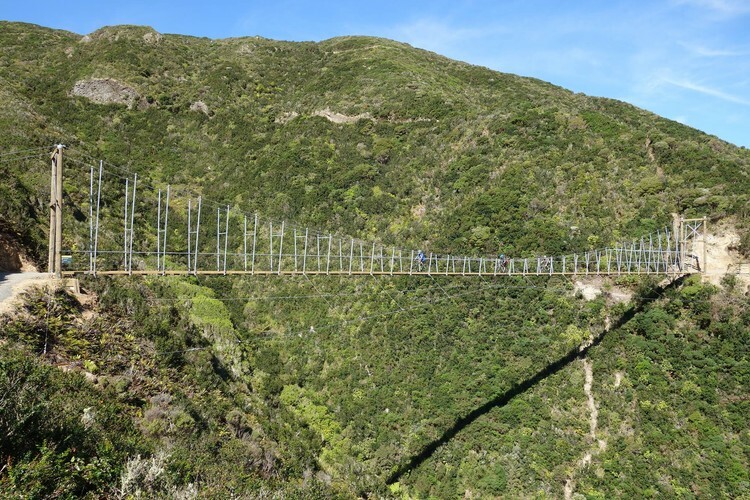 Come along and walk at Makara Peak with one of our Park Rangers, hear about the story of the bridge and what is happening in the park going forward. This guided walk will start at the Saint Albans Ave entrance to Makara Peak and will go up to the bridge and back. Meet at Saint Alban's Ave entrance. The walk will take 1 to 1.5 hours. Places are limited so register to secure your spot. Please email phoebe.currie@wcc.govt.nz or call 0278030056. 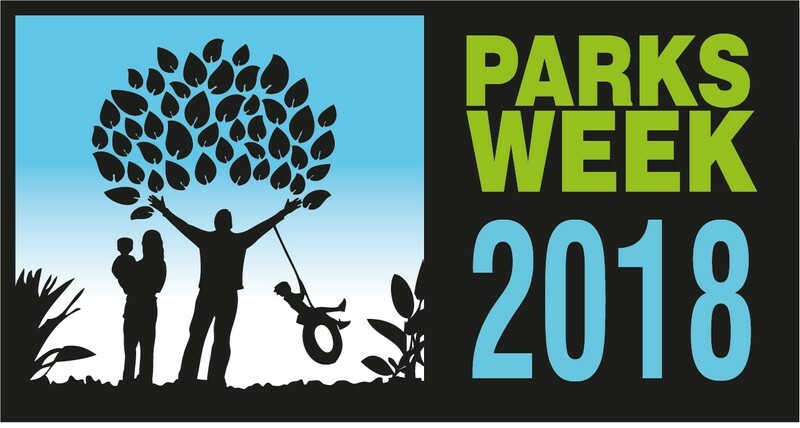 These walks are being organised as part of Parks Week 2018. Parks Week is an annual celebration of the important role that our parks play in contributing to the health of our communities. Parks are what you make them!